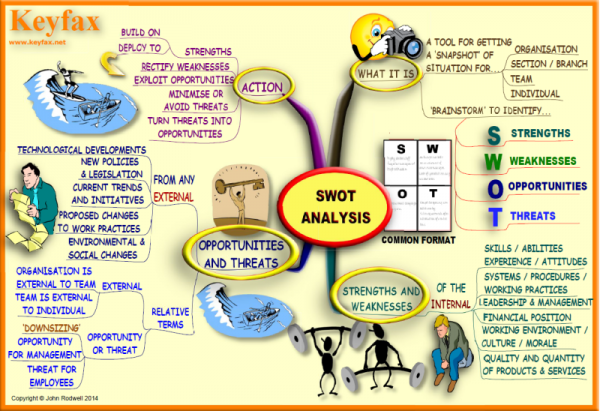 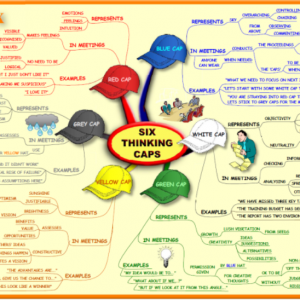 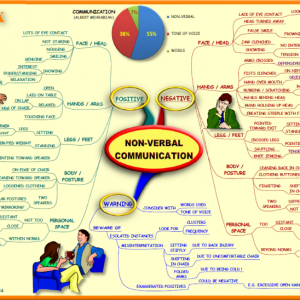 A Mind Map of how to carry out and use a SWOT Analysis. 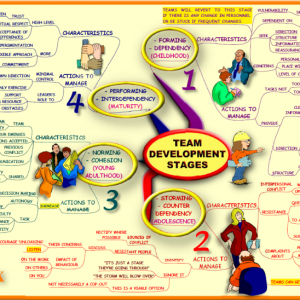 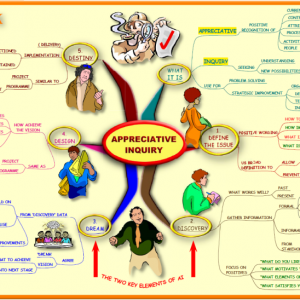 This is an analysis tool that you can use as an individual, a team, a department, or even a whole organisation. The Mind Map shows you how to take a ‘snapshot’ of where you are now in terms of your SWOT analysis, then plan your future actions to deal with any of the issues raised.